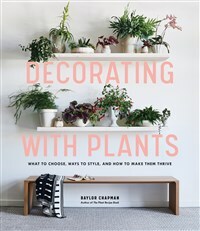 The complete guide to “greening” your space, with ideas and inspiration for adding plants to every room in your home, plus a directory of versatile, easy-to-care-for specimens. 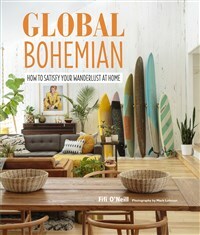 In Global Bohemian, Fifi O’Neill shows how you can bring gypset style into your home, fusing the colourful, eccentric style of bohemian living with inspirations from far-flung places. 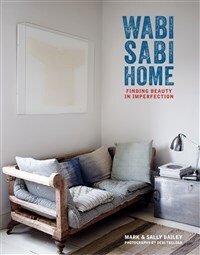 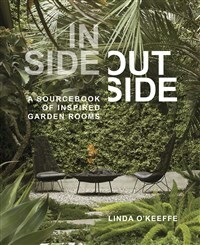 Using the principles and language of interior design, Inside Outside offers a fresh and inspirational look at creating inviting, beautiful, and personalized outdoor rooms. 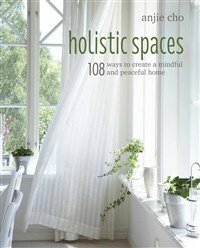 These days, space is a precious commodity. 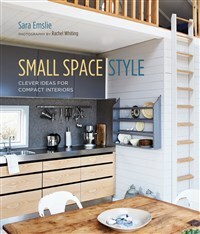 Small Space Style is an inspiring guide to making the most of even the tiniest home. 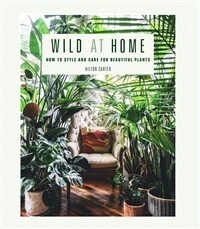 Transform your home into a calm, balanced and harmonious oasis using architect Anjie Cho’s helpful advice, drawing on her background in green design and feng shui. 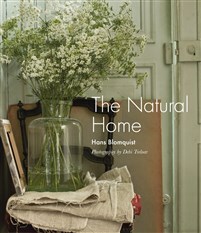 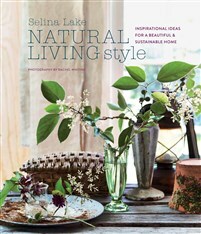 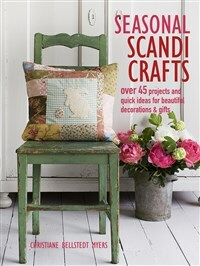 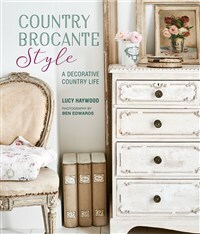 Create 45 simple projects with a Scandinavian flavour, including home decorations, garlands and beautiful gifts. 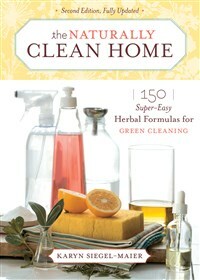 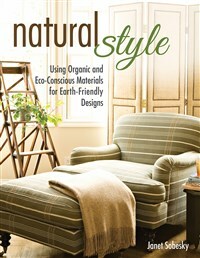 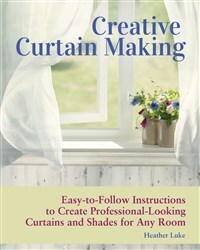 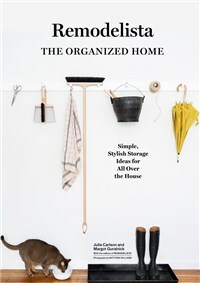 With more than 150 recipes for all-natural, easy-to-prepare solutions, Karyn Siegel-Maier shows you how to clean wood, glass, tile, porcelain, fabric, carpets, and more — naturally and safely.